Want to experience iconic Southern art, history and architecture with a uniquely Savannah spin? 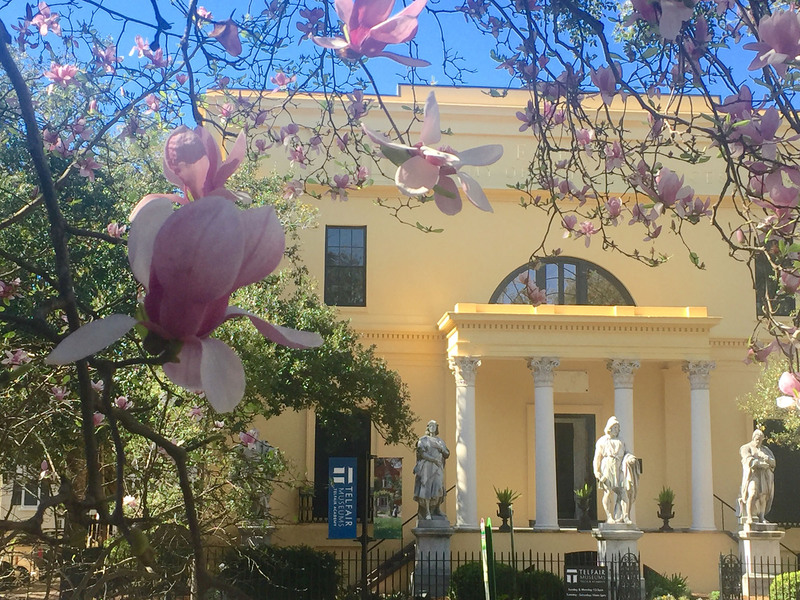 Visit three distinctive Telfair Museums sites — the Jepson Center, Telfair Academy and Owens-Thomas House and Slave Quarters — to experience three centuries of art and culture. 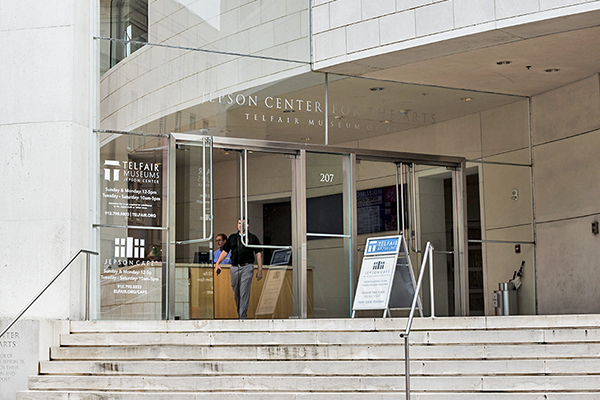 The Jepson Center for the Arts is the newest museum in the Telfair family. collection of some of Georgia’s best contemporary art. Jepson Center also hosts traveling exhibitions. 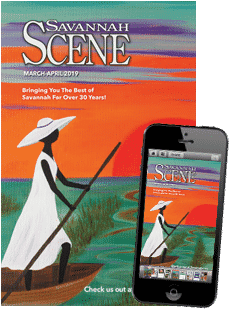 “Open Road: Photography and the American Road Trip” offers glimpses of the classic American road trip through the camera lenses of 19 different photographers, while “Bonaventure: A Historic Cemetery in Art” chronicles this legendary Savannah plantation-turned-cemetery’s impact on the arts. 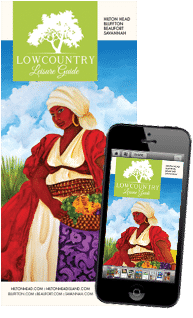 Both exhibitions will run through September 2018. Mark your calendar, as a treasure trove of work by legendary Impressionists, including Monet, Degas and Renoir, is set to come to the Jepson Center this fall. The Telfair Academy is the oldest public art museum in the South. After experiencing these creative wonders, head across the square to explore the Telfair Academy, the oldest public art museum in the South, which originally opened its doors in 1886. Located in the heart of Savannah’s National Landmark Historic District, the Telfair Academy houses an indoor sculpture gallery and elegant rotunda. This neoclassical Regency-style museum, designed by British architect William Jay, was once the family home of Telfair Museums’ founder Mary Telfair. The Telfair Academy, which was recently restored to its original splendor with vibrant coats of historically appropriate yellow mineral paint, showcases fine art and decorative art in a range of styles, from American Impressionism to Ashcan School Realism. Don’t miss stylish 19th-century period rooms, as well as impressive works from the museum’s permanent collection. The Owens Thomas House is often identified as the crown jewel of English Regency architecture in America. garden, which features stunning topiaries year-round. The Owens-Thomas House also includes the only intact urban slave quarters open to the public in Savannah. Guided tours of the Owens-Thomas House share the stories of everyone who lived there, from the enslaved people who worked in the house to those who owned the home. All Telfair Museums sites are open from noon-5 p.m. Sunday through Monday and 10 a.m.-5 p.m. Tuesday through Saturday. 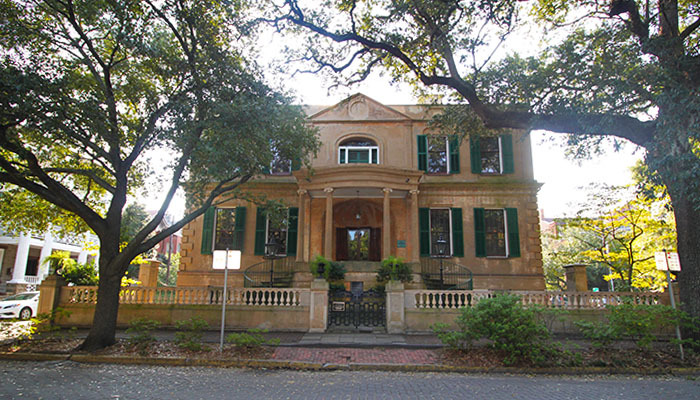 The last tour at the Owens-Thomas House is 4:20 p.m. Tickets offer one week of access to three authentic Savannah experiences for one admission price. For more information, call 912.790.8800 or visit telfair.org.